Lady Gaga Ready To Rock The Pepsi Super Bowl LI Halftime Show 0 out of 5 based on 0 ratings. 0 user reviews. There are only a few stars that have managed to score the Super Bowl Halftime Show as a solo act. Pop sensation, Lady Gaga, can now add her name to that list. Joining the likes of megastars Michael Jackson, Diana Ross, Prince and The Who, Gaga will take to the world’s biggest stage as the solo headline act at the Pepsi Zero Sugar Super Bowl 2017 Halftime Show. With 6 Grammys, 30 million albums sold worldwide and 150 million single sales, it was only a matter of time before the Super Bowl snagged one of the best-selling musicians of all time. So, what can we expect from Gaga’s Super Bowl Halftime show? During her 12-minutes under the Super Bowl spotlight, Lady Gaga is slated to perform an NFL mashup of her latest single ‘Perfect Illusion’ off her fifth studio album ‘Joanne.’ She will be joined by an entourage of hand-picked dancers led by choreographer, Richy Jackson. We have a hunch that there will be some Gaga classics like ‘Bad Romance’ thrown in there too! Rumor has it that Gaga plans to perform from the roof of NRG Stadium’s dome. A stunt that has lawyers and technicians trying to devise a plan to execute Gaga’s vision (safely) on live television. Pepsi has released the first behind-the-scenes video of rehearsals – and it looks epic! The teaser shows a short interview with the star and gives fans a first look at the dance moves that Gaga has planned for the February 5 performance. Pepsi has also released a Gaga #Fanifesto ahead of the show. 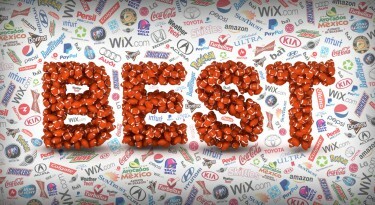 (Find out about all the Super Bowl giveaways!) 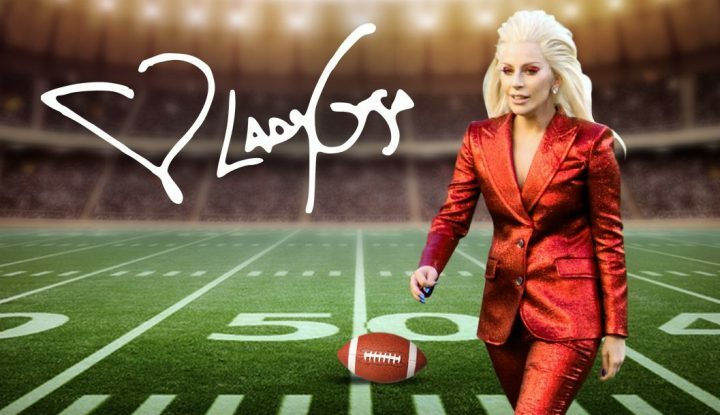 The artist, who is notorious for giving back to her fans – or, “little monsters” – will be giving away the chance of a lifetime to a few of them to join her at this year’s halftime show! But, This Is Not Gaga’s First Super Bowl Appearance! Gaga made our dreams come true last year when she kicked off Super Bowl 50 by singing the national anthem at Levi’s Stadium. Joining her on stage Oscar-winning actress Marlee Matlin, who performed the song in American Sign Language. This year, country music star Luke Bryan will follow in Gaga’s footsteps (a tough stint to follow), and perform the national anthem before the kickoff of Super Bowl LI. Stay tuned for all the latest updates on the Super Bowl Halftime show, coming right up on February 5, at NRG Stadium in Houston, Texas. 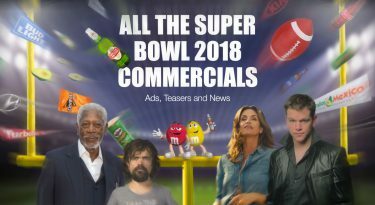 Up to speed on all the hottest Super Bowl 2017 Commercials? 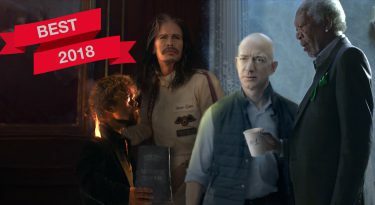 Find out all the biggest ad players this season!